Consume all you can. Content that is. This is one of the few times where too much of a good thing is a great thing. The next best thing to having Stacy Richter as your Marketing Mindbender is reading and watching content written by him or about him. Stacy is a co-star in the upcoming release of Game Changers; A no fluff documentary about high level entrepreneurs and their insights into building successful and fulfilling businesses. 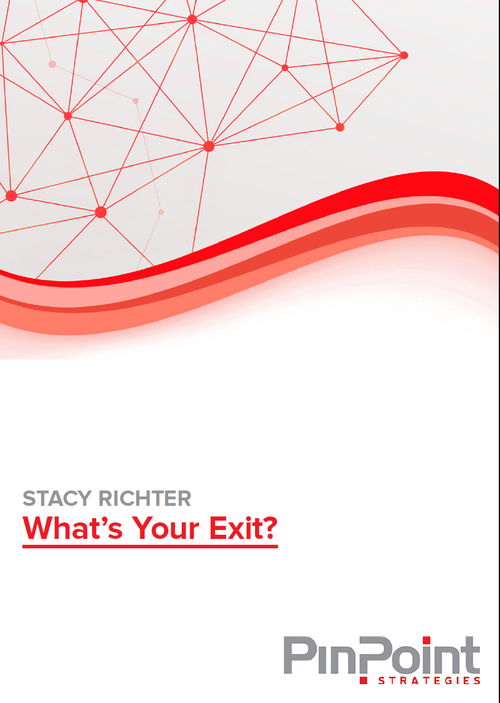 ‘What’s Your Exit’ is an insightful piece about the most forgotten subject amoung entrepreneurs and business owners. ‘Wrong Answers. Right Questions. The Business Owner’s Guide to Proven and Profitable Marketing Strategies of the 21st Century.’ is the highly anticipated manual about markeing entrepreneurs have been asking for. 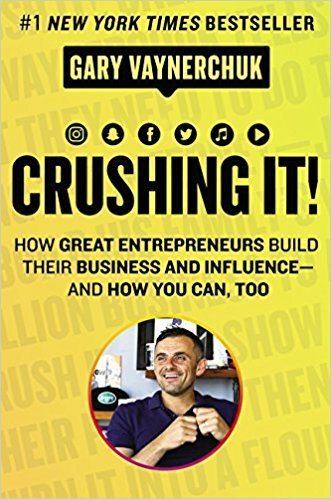 This soon to be released chronicle captures as much of Stacy’s experience and insights into marketing a successful business as can be made possible in digital and print. The movie ‘The Secret’ has enabled people to enhance their personal development since its release in 2006. The upcoming movie ‘Game Changer’ goes far beyond anything that has been produced in the past, thus assisting in the professional development of business through the delivery of advanced, practical and implementable strategies. This e-book isn’t going to be right for everyone. It will be tremendous value for the right person. You should read this if you…. Are a business owner who does not want to own it forever. Want to be able to enjoy the financial fruits from building your business. Do not have a written, executable plan to transition out of your business. Are a seasoned merger and acquisition (M&A) broker. Have transitioned many businesses in your career as an entrepreneur. Please read on if the first description fits you. I am incredibly excited for you and what is coming up for you and your business. The best $7 you will ever spend. If not, Stacy will refund every dollar no questions asked AND you keep the e-book. 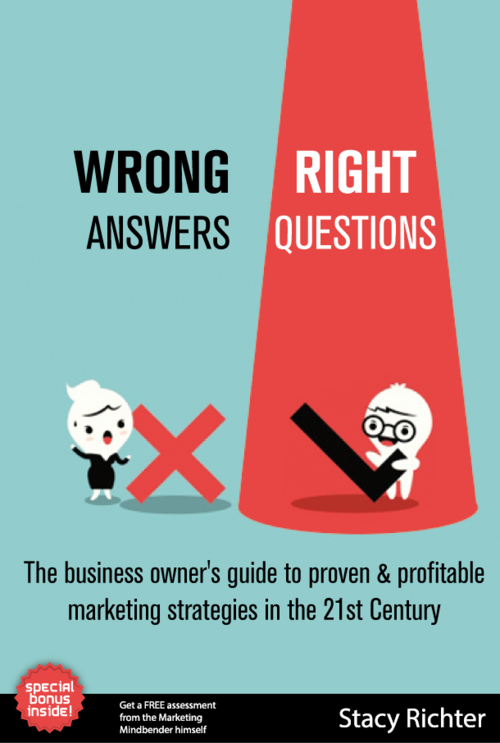 The business owners guide to proven and profitable marketing strategies in the 21st century. The world of marketing has changed and continues to evolve every day. How the heck does an entrepreneur or business owner keep up or get ahead. Somewhere in this book, a light bulb is going to go off and you are going to have an ah-ha moment. First things first. The book starts with how times are changing and help you determine if your marketing is even keeping up. Your marketing needs to change. You know that the only question left to answer is how? Next your marketing determines your success or failure before you even start. Do you view your marketing as an expense or an investment? Your perception pre-determines your level of success. The rest of the book will be an emotional roller coaster of the realization of what you SHOULD be doing and INSPIRED ACTION to do it. Buy the book. Then share it. The only thing that matters is that you build a great business. Pre-order your copy for $7 and get an advanced copy! GET IT FROM AMAZON.CA NOW!